Top Wedding Venues in Wicklow, Ireland – Cosy Country Houses, Eclectic Estates and Luxurious Hotels. If you’re dreaming of a unique, intimate, boho style celebration for your wedding, Ballybeg may just be the perfect venue for you. 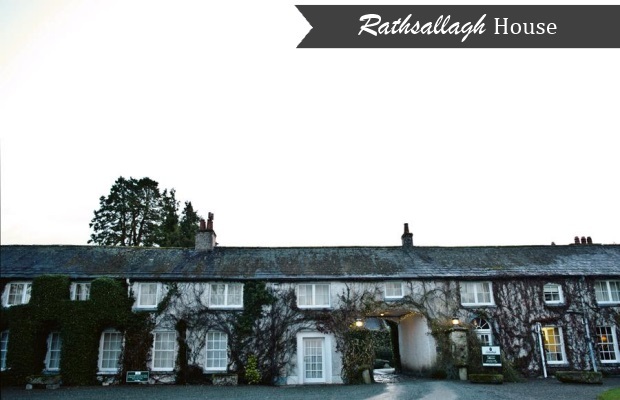 Ballybeg House, together with the intimate hideaway of the Grouse Lodge and the Medieval style Ayers ceremony room, is nestled in the Wicklow hills near Tinahely and is completely yours to do what you want when you want for the entire weekend in an informal, intimate setting. At Ballybeg there is the opportunity to take your vows in an outdoor ceremony with the spectacular and serene gardens and grounds as your backdrop. 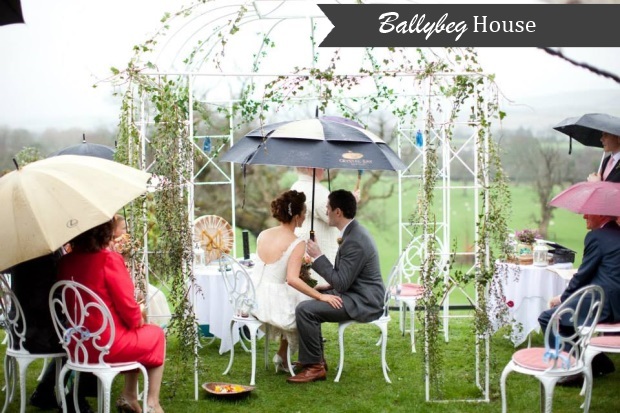 Personalise Ballybeg as much as your heart desires to create your own unique wedding party in the house’s quirky Victorian style marquee. This 19th century country house is bursting with personality and has the true character many couples long for in a wedding venue. 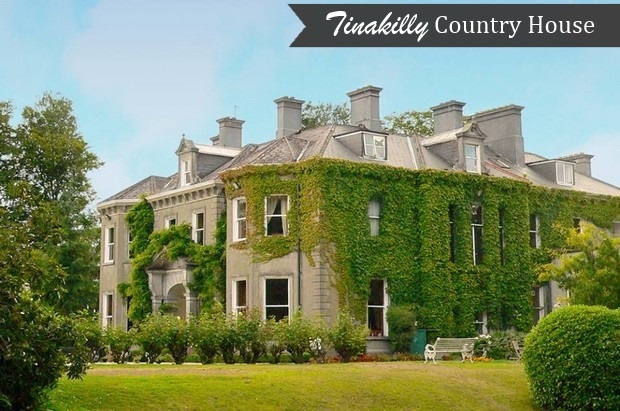 Hidden amongst seven acres of mature gardens and overlooking the sea, Tinakilly Country House is a unique and secluded setting just 45 minutes from Dublin. The wedding reception is held in the beautifully appointed and magnificently lit Halpin Suite, which boasts views over the Irish Sea. The house is dotted with Victorian style furniture, making for a luxurious old-world feel your guests are sure to be impressed by. The rustic, country-style setting of BrookLodge & MacCreddin Village is tucked away in an undisturbed Wicklow valley, one hour from Dublin city. The unique, authentic country house is beautifully laid out, with all the facilities one needs to create a personal, memorable day. Exchange vows in MacCreddin hall, located just across the village green, or in the intimate chapel which is also on the grounds of BrookLodge. 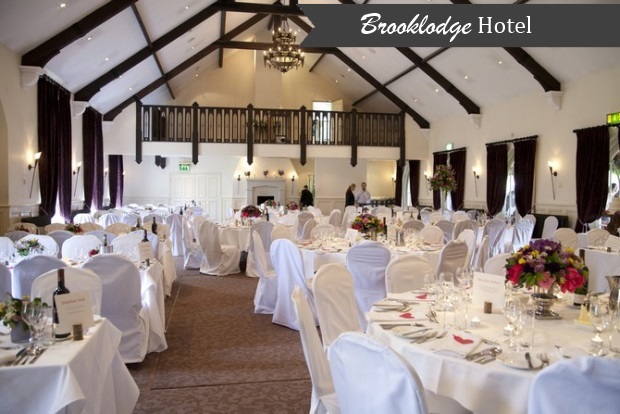 The private house and gardens are exclusive to the wedding couple and their guests, meaning that you are free to relax and unwind, knowing the entire BrookLodge team are dedicated just to your celebration. 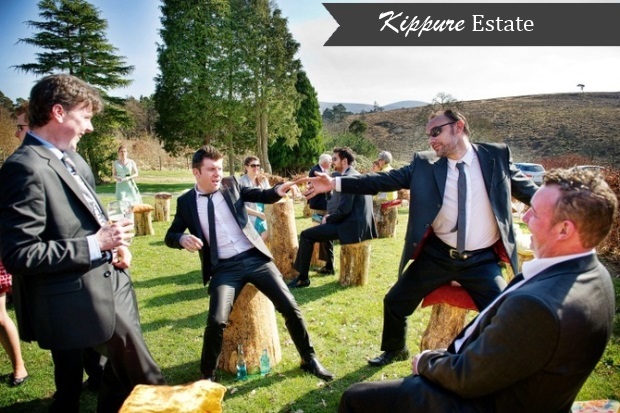 Kippure Estate is privately set on 240 acres of secret valleys and ancient woodlands, hugged by purple heather soaked granite mountains and shaped by the meandering River Liffey. This tranquil, exquisite setting is the ideal setting for couples who wish to plan a personal and memorable celebration. For larger weddings, a marquee can be set up on the grounds alongside the main estate where guests can party into the night after enjoying a day of free reign over some of the most beautifully wild and unspoilt countryside in Ireland. The stunning Powerscourt House and Gardens can be found sheltered in the foothills of the Wicklow Mountains. 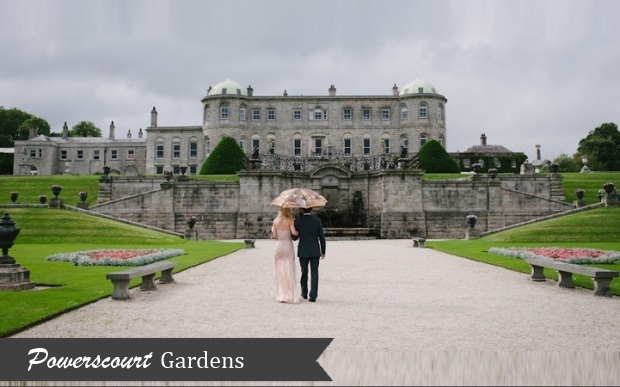 Powerscourt is a venue with a real ‘wow factor’, and provides a memorable experience couples and guests will treasure for a lifetime. Everything from the magnificently manicured gardens to the rooms and the food in the Palladian Mansion is handled with meticulous detail, and a seamless service is guaranteed from the moment you set foot on the grounds of Powerscourt to when you leave. An old-world entrance of exposed brickwork creates a grand, luxurious feel, which is carried through to the striking Georgian ballroom where guests are entertained and memories are made. The charming character of the 18th Century manor house at Tulfarris is borne out of the magnificent views, the serene grounds and the intimate and impressive individually-appointed suites within the house itself. 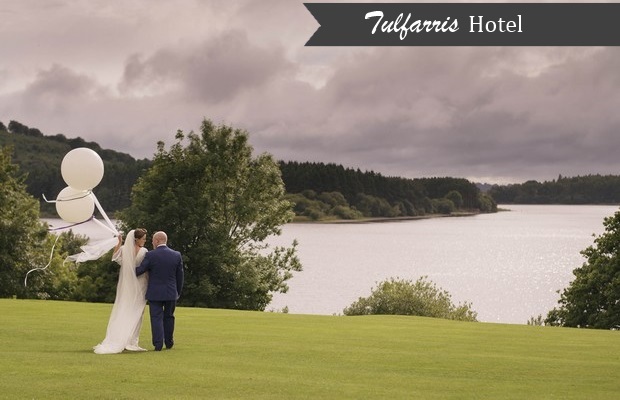 The picturesque setting, with the placid waters of Blessington Lake on the front lawn and the magical Wicklow Mountains as a backdrop, makes for spectacular wedding photos that are guaranteed to impress. Treat your guests to cocktails in the courtyard before the main event in Tulfarris’s elegant banqueting room, which features meticulously restored period details, where staff will be on hand to make sure your day runs perfectly. The Parkview Hotel in Newtownmountkennedy is just a 30 minute drive from Dublin City. 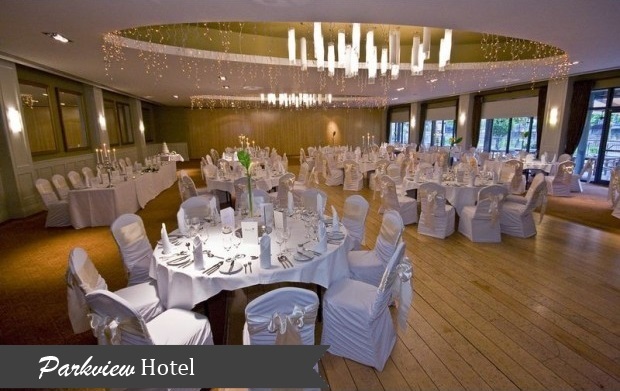 The modern setting is ideal for couples looking to entertain their guests in a sophisticated venue at the base of the Wicklow Mountains. Weddings are set in the Park Room, which is flooded with natural light and can cater for intimate wedding parties of 50 persons, or lavish affairs of up to 300 guests. The Parkview Hotel strives to make the wedding planning process as stress-free by offering full inclusive packages which let you concentrate on the finer details of the day. 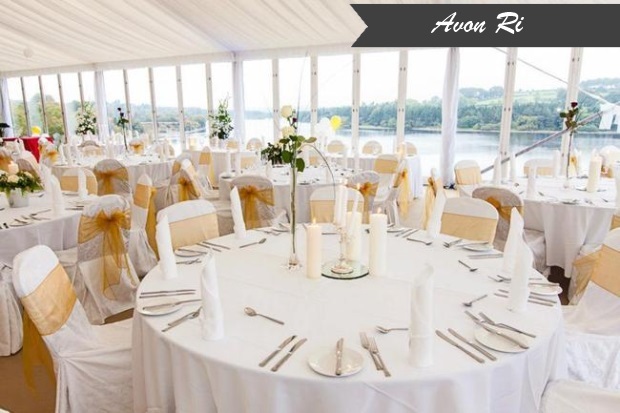 On the picture-postcard setting of the shores of Blessington Lakes lies Avon Ri, a wedding venue that provides all the comforts and facilities you need to create your own ‘perfect day’. Avon Ri is all about service, and with a dedicated wedding coordinator on hand every step of the way, couples are sure to feel in safe hands as they plan one of the most special days of their lives. 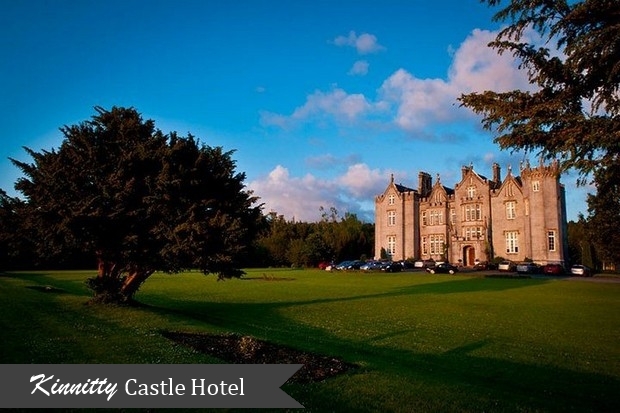 For a full list of top wedding venues in Ireland, visit our directory now!